Watson Family Sauvignon Blanc Semillon is produced from two established vineyards in the Wilyabrup Valley, the central sub region of a Margaret River. 2017 was a cooler than average year, which led to lower fruit ripeness and lower alcohol in the finished wines. This adds an attractive delicacy to wines from this vintage. 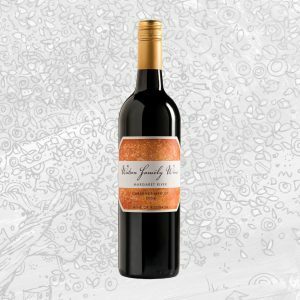 The grapes for this wine were picked and chilled before being gently pressed and blended. 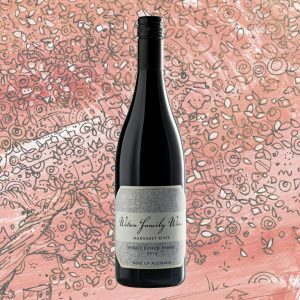 The majority of the wine was then fermented in stainless steel tanks to retain intensity and vibrancy, while 20% was fermented “wild” in barrel to enhance balance and complexity. This wine is a crystal clear pale straw colour. 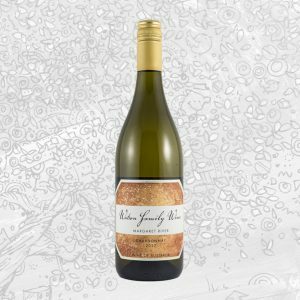 The nose shows cut straw, lime and citrus, qiwi fruit, lychee, floral notes, and a touch of spicy barrel ferment. 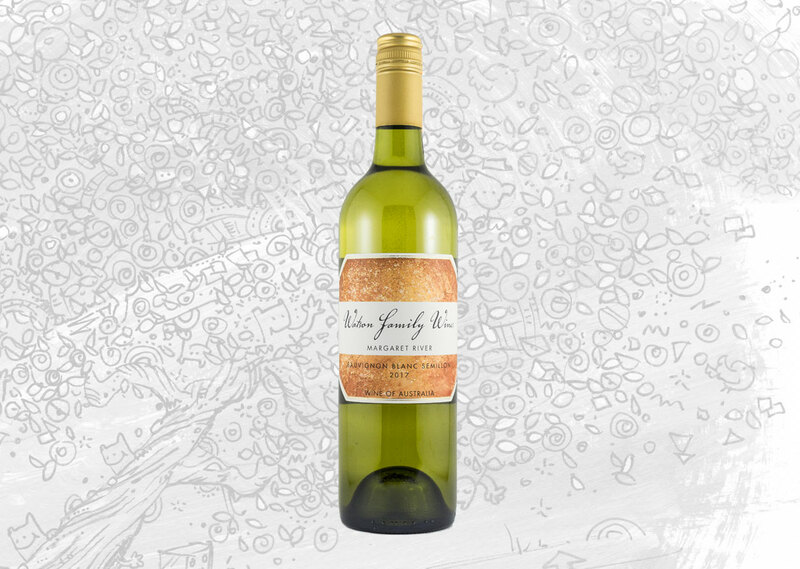 The palate is lively and fresh, mirroring the citrus of the nose and adding white peach, tree fruits, and rockmelon. The wine finishes bright and mineral.